Whether you’re sitting under the dryer at the hair salon, riding in the car toward your family’s weekend beach trip, or passing time in class after finishing your assignments early, there’s nothing better than delving into a good book — especially a good book filled with vibrant characters and stories of people who look like you. Not sure where to start? No prob. 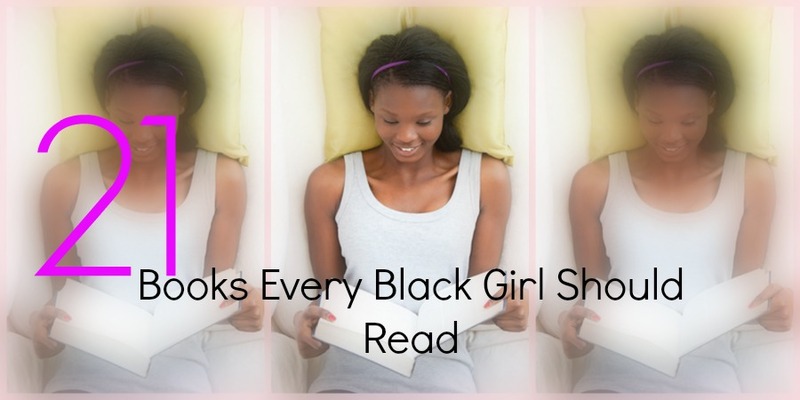 We’ve created a list of 21 books — in no particular order — every Black girl should read to help get you started. Did we miss any of your favorites? Add them in the comments below! And don’t forget to check out Sesi TV contributor, Russia, break down a few of her favorites from this list here! The Girl Who Fell From the Sky by Heidi Durrow. “Brown Girl, Brownstone” by Paule Marshall is awesome. The Coldest Wonter Ever by Sistah Souljah is definitely a must Read. I would also add Toni Morrison The Bluest Eye. The is a wonder ful book called “The Ditch Diggers Daughters” by Yvonne Thornton. It was so inspiring to me. That is a good one! We have a copy of that one in our office, too!